After a long, hot summer, the staff at Ellen’s Silkscreening is ready to celebrate the fall season on October 20th at the South Pasadena Arts Crawl! The event promises something fun for everyone, with Halloween puppet making, multiple music performances, and a fundraising beer garden. Ellen’s Silkscreening will be open from 5 to 8pm. Ellen, Ann Marie, and Tony will be on hand to answer any questions about our services. We will also have voter registration forms available to anyone who would like to register for the upcoming November 6th election. 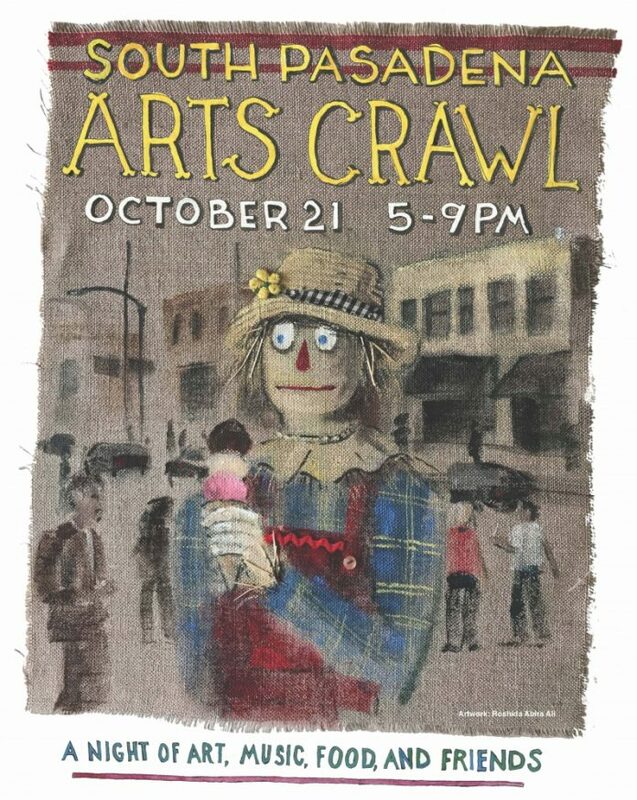 We hope to see you at the Arts Crawl! 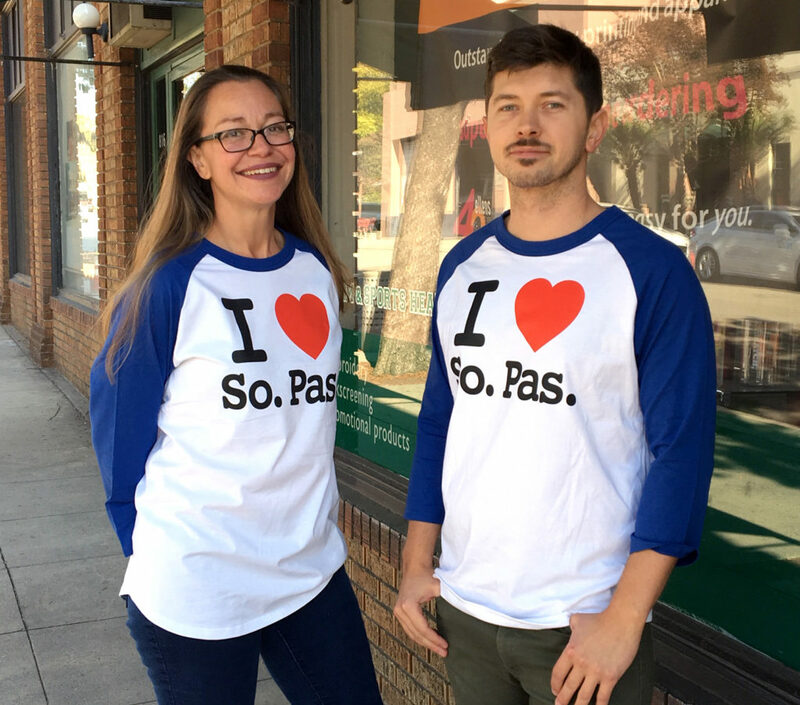 Join Us For The South Pasadena Arts Crawl! 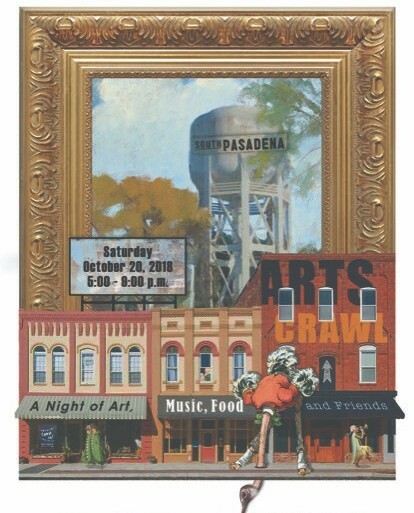 We will be celebrating the South Pasadena Arts Crawl this upcoming Saturday, October 21st. Ellen’s Silkscreening will be sponsoring performances by local musical favorites David Plenn and the Mission Street Players, Kelly Kidd & Co., Redd Carter, and Taylor Plenn. The Arts Crawl starts at 5 p.m., and the music will start at 8 p.m.
We hope to see you there in the parking lot of Ellen’s Silkscreening, directly behind Dinosaur Farm!